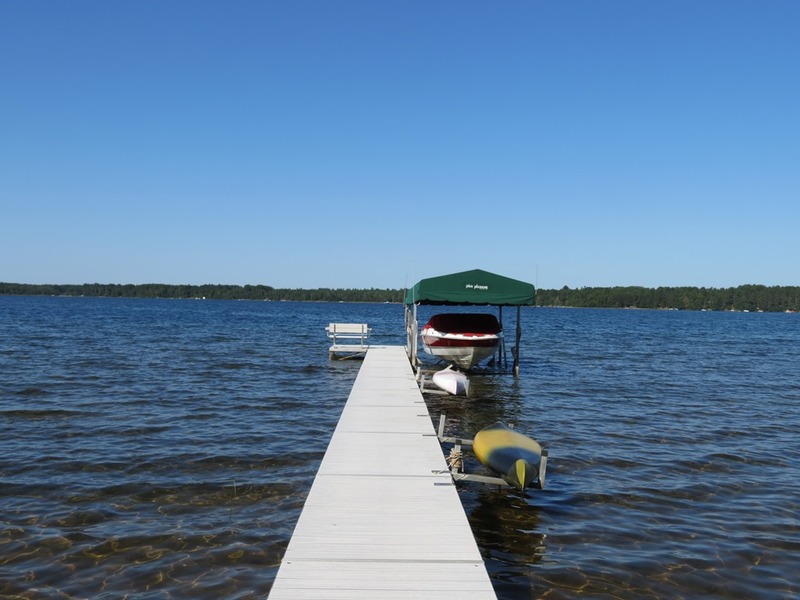 lake home | Lakewoods Real Estate - New website under construction - coming Spring 2019! 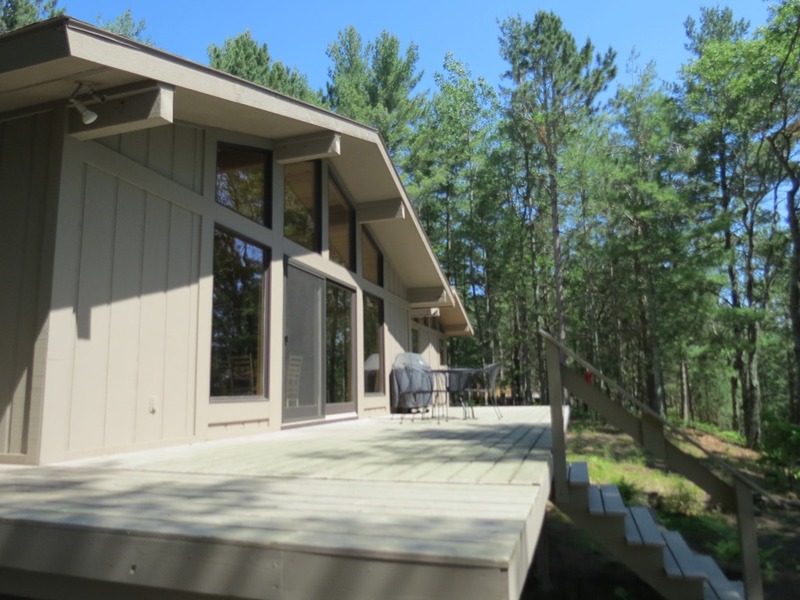 Just a reminder – I’m seeing new properties hit the market for spring every day, so please fill out the following form if you’d like me to keep my eyes open for you and alert you when the right property hits the market. 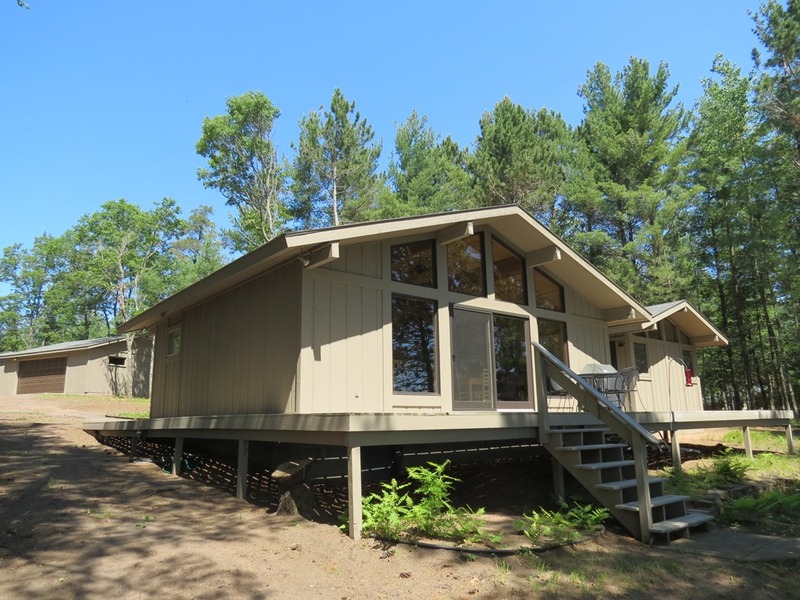 Imagine owning an upscale lodge retreat on one of Wisconsin’s finest lakes! 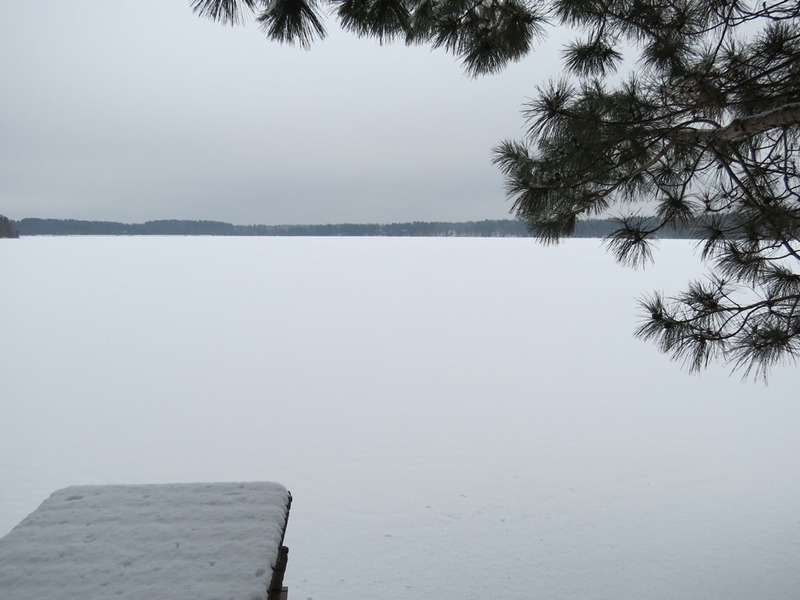 Whitefish is a true hidden gem, with astoundingly clear water, vast depths and lighter development. 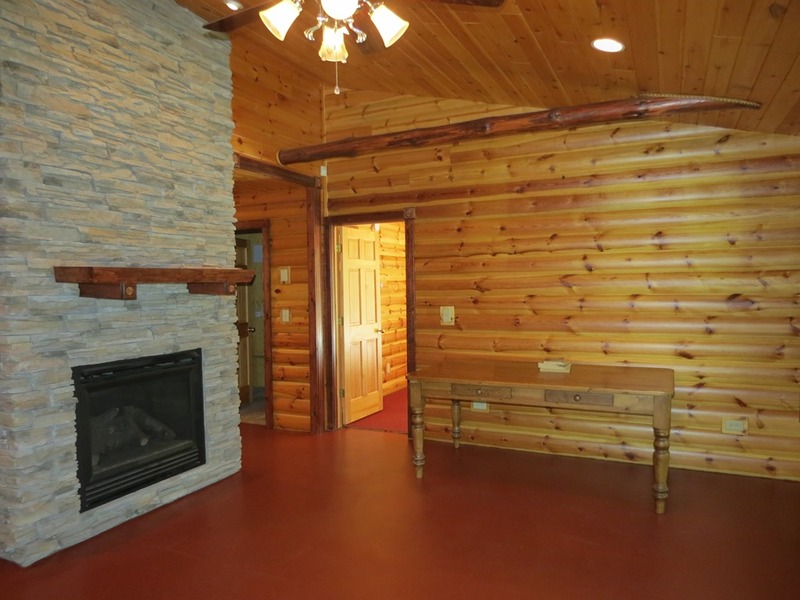 True luxury awaits from the impressive log entry to the gourmet kitchen. 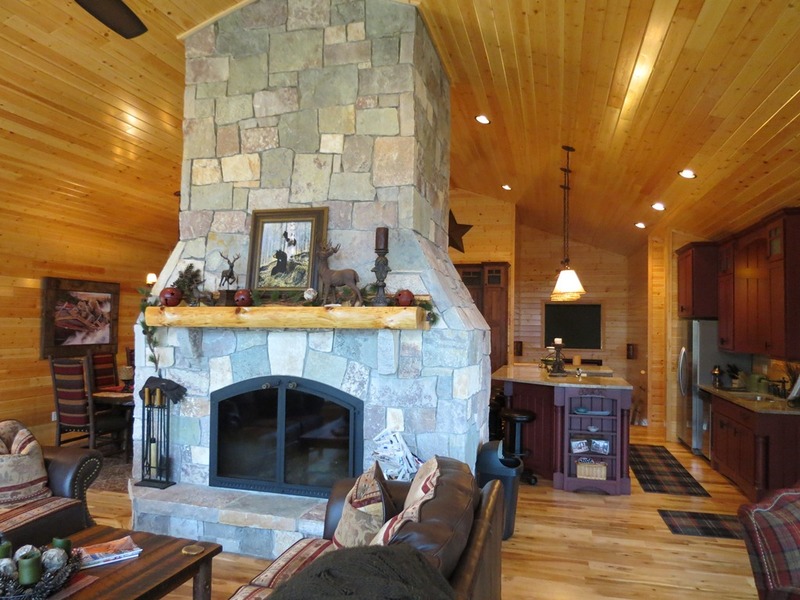 A massive stone fireplace serves as the focal point for the vaulted great room. 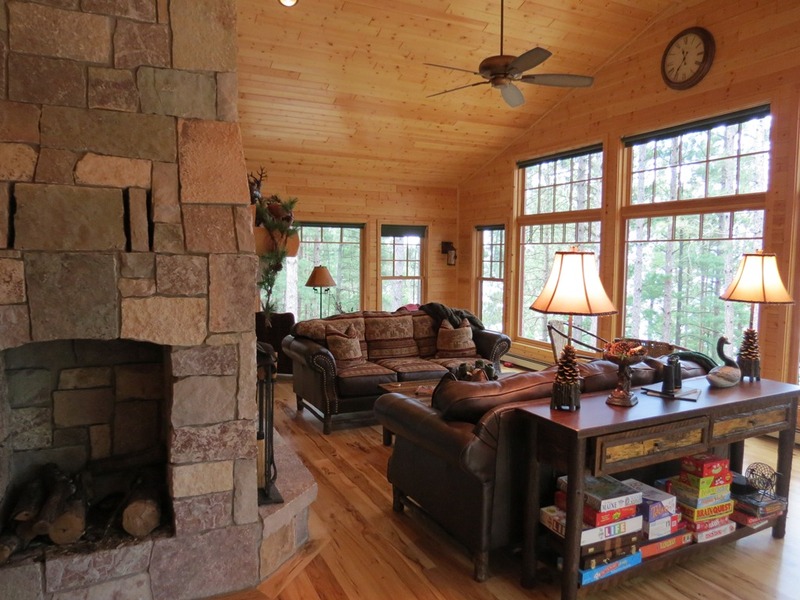 Custom Marvin Windows, granite counters, & rustic wood finishing throughout. 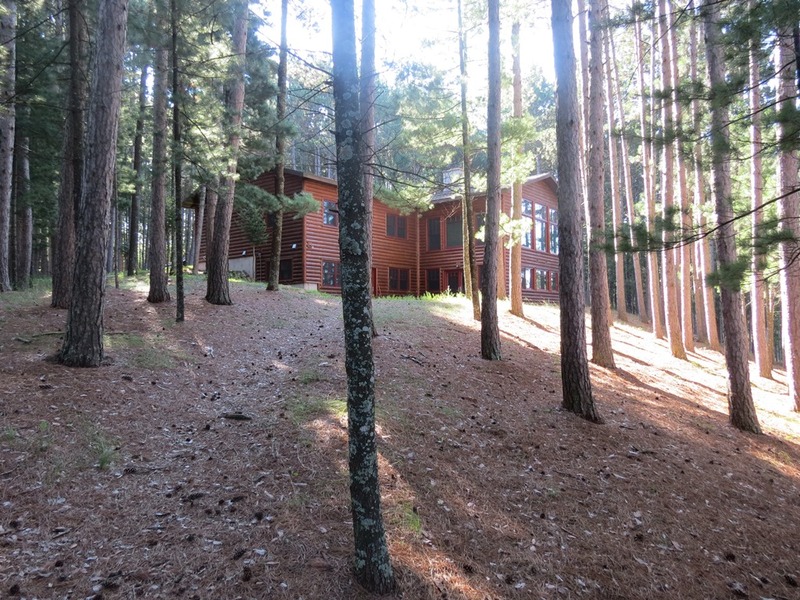 Mature red pines surround this property for a truly unique setting! 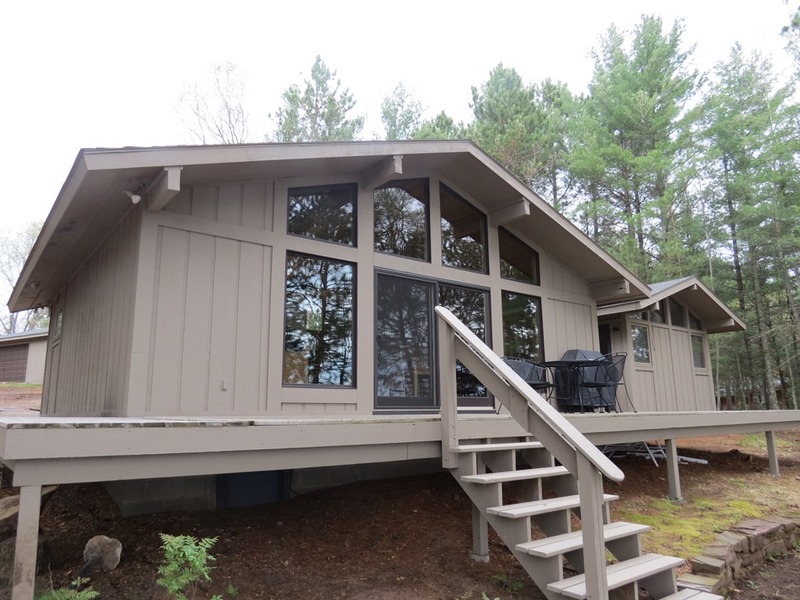 Price reduced on Whitefish Lake home/cabin Now priced at 549,900! 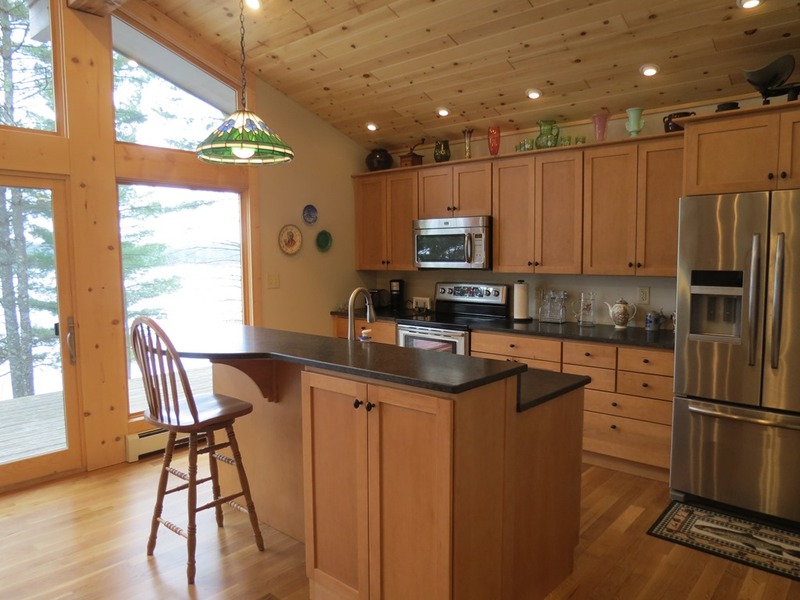 Set on the south end of Whitefish, this cabin provides tremendous views down the entire lake! 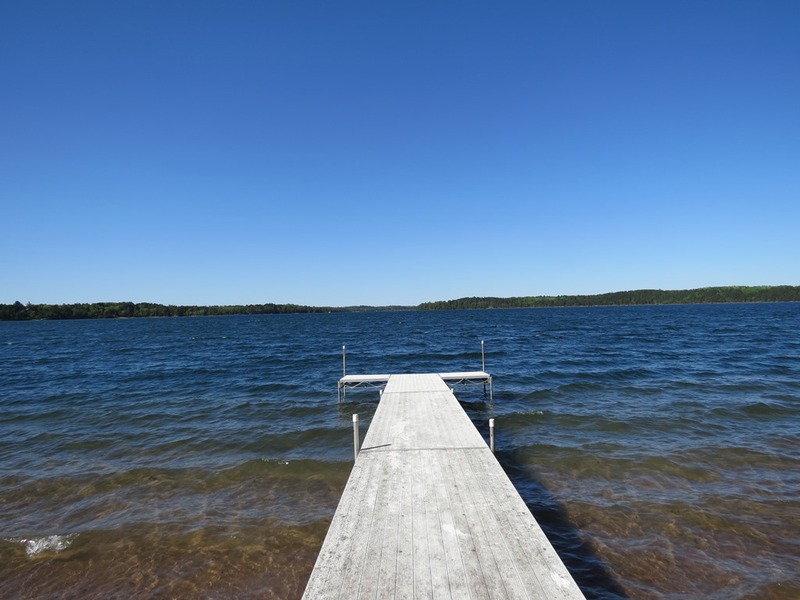 One of Wisconsin’s finest lakes with outstanding water clarity & depth. 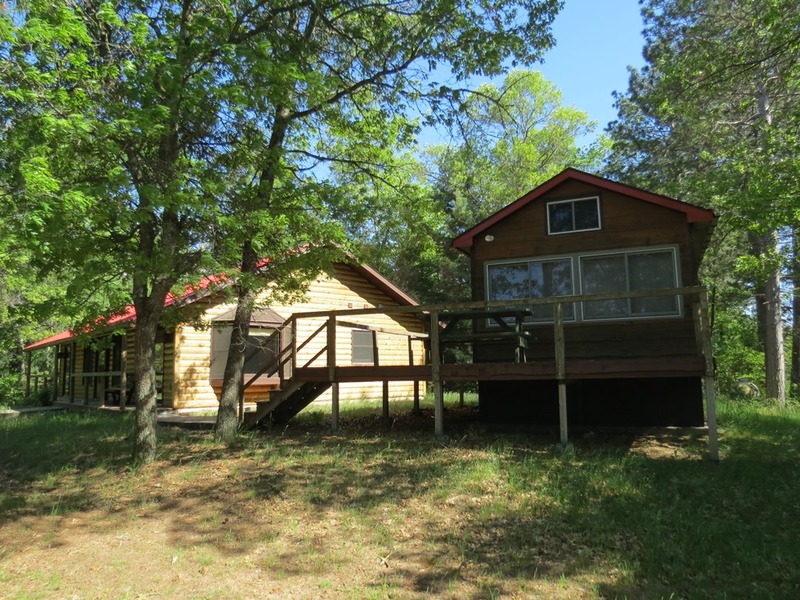 Level elevation & sandy beachfront. 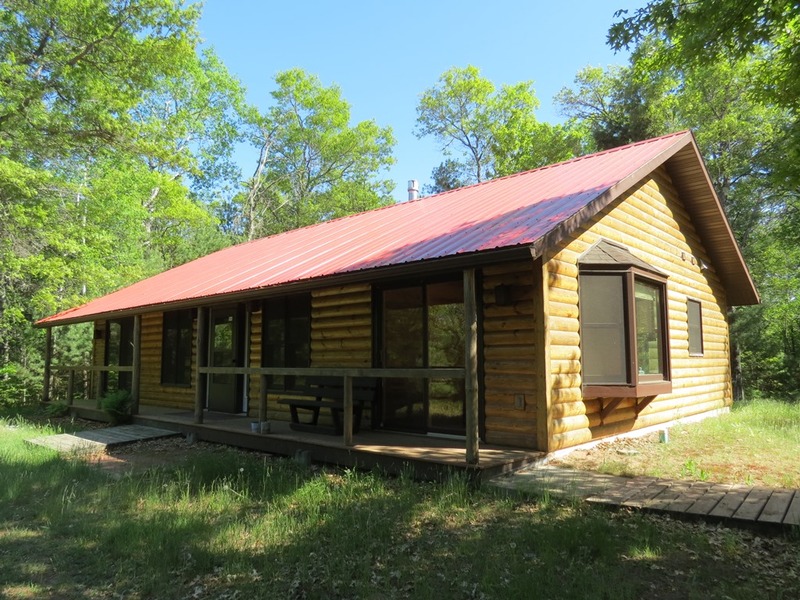 This “up north” 3 bedroom, 2 bath home features an open floor plan & an additional bunkhouse for additional sleeping space. 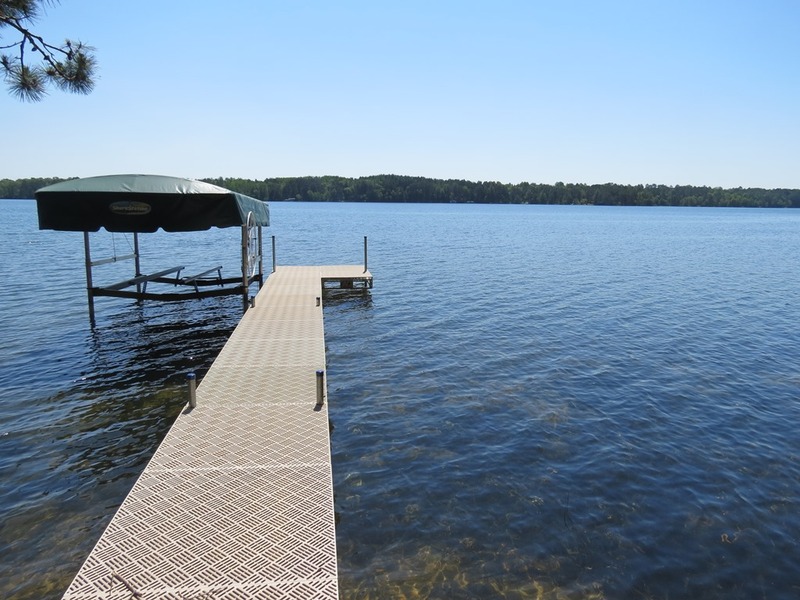 A rare opportunity to own a prime piece of lakeshore on this premier lake! 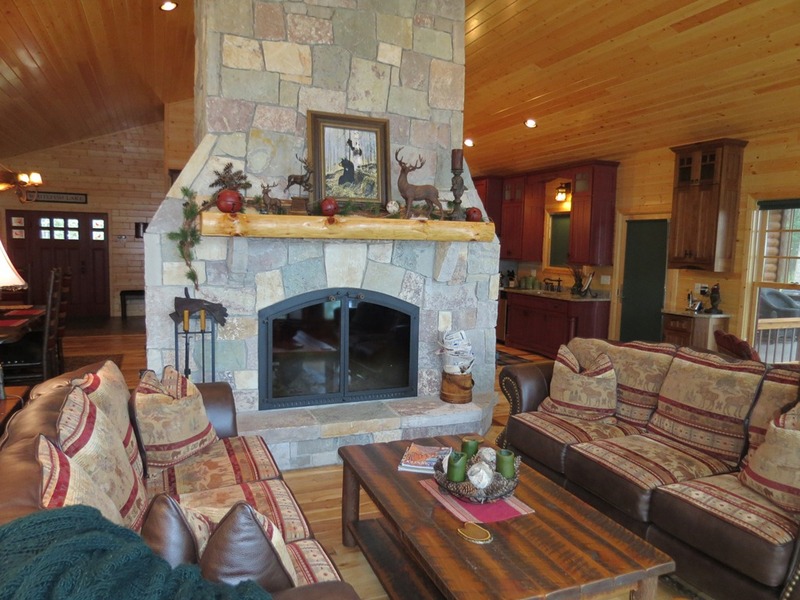 A private setting on spectacular Whitefish Lake! 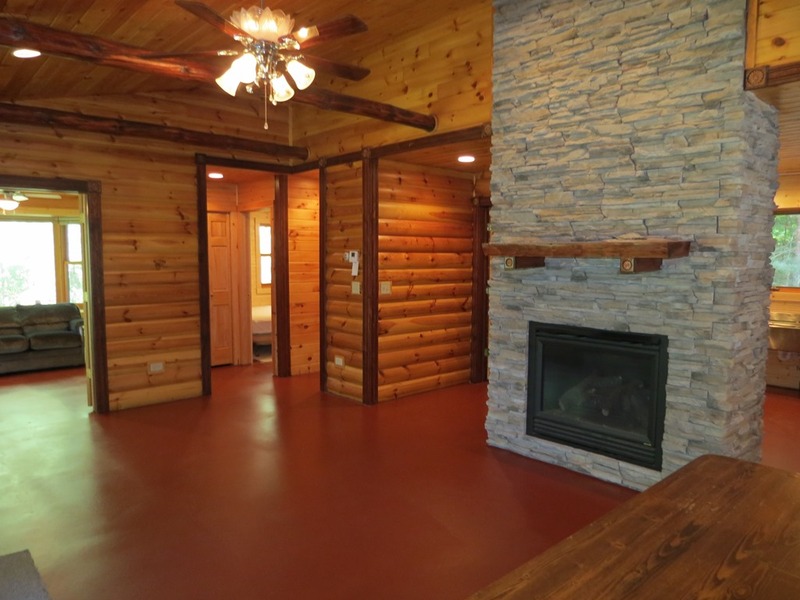 This 2 bedroom home has been updated with contemporary and rustic finishing throughout. Great attention to detail and style will sure to impress. 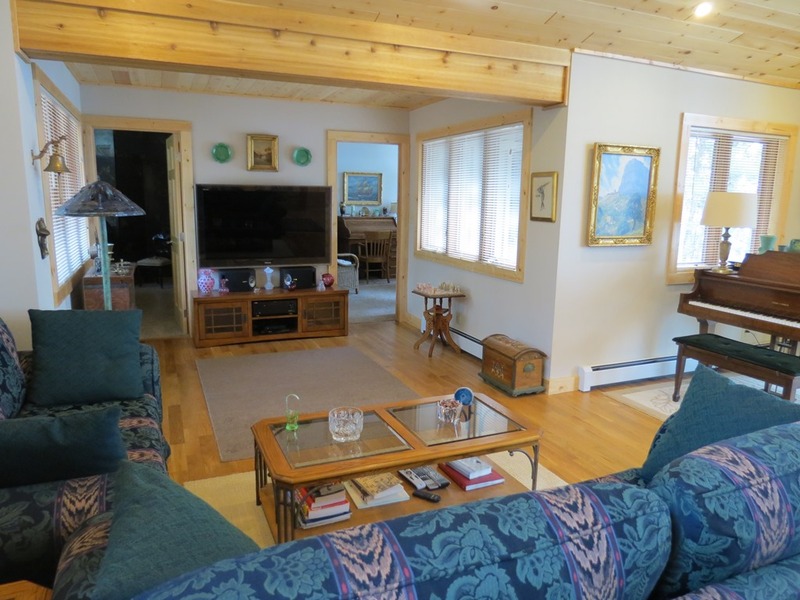 Spacious open floor plan with vaulted ceilings provide a great lake view. 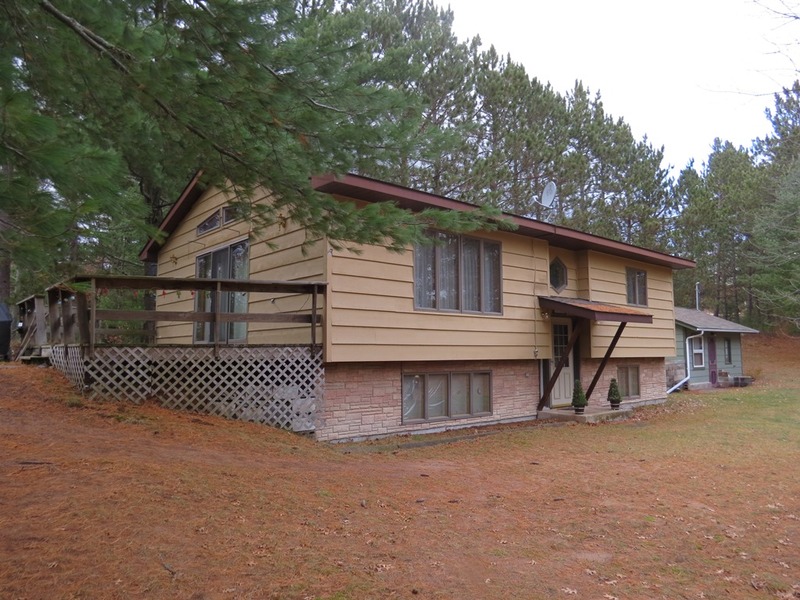 Private lot surrounded by mature pines. 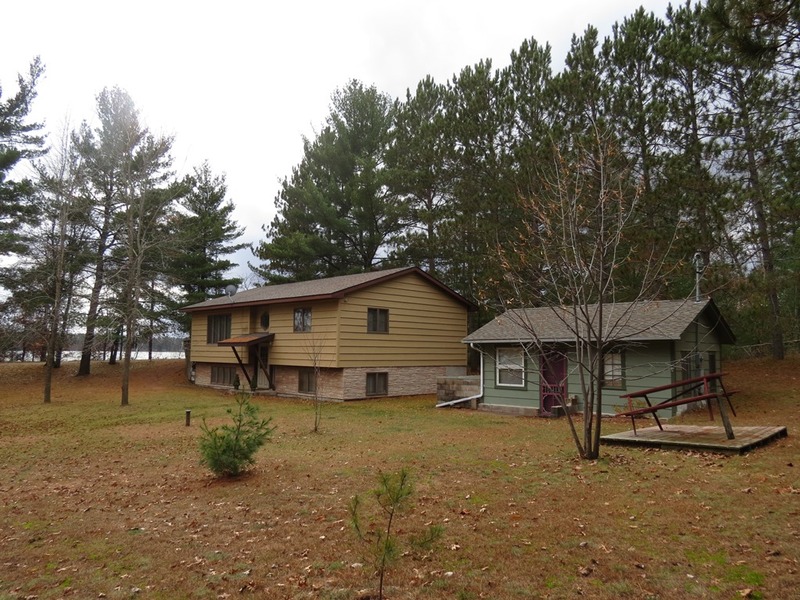 113′ of super lake frontage on this great lake. An exceptional value for this great package! 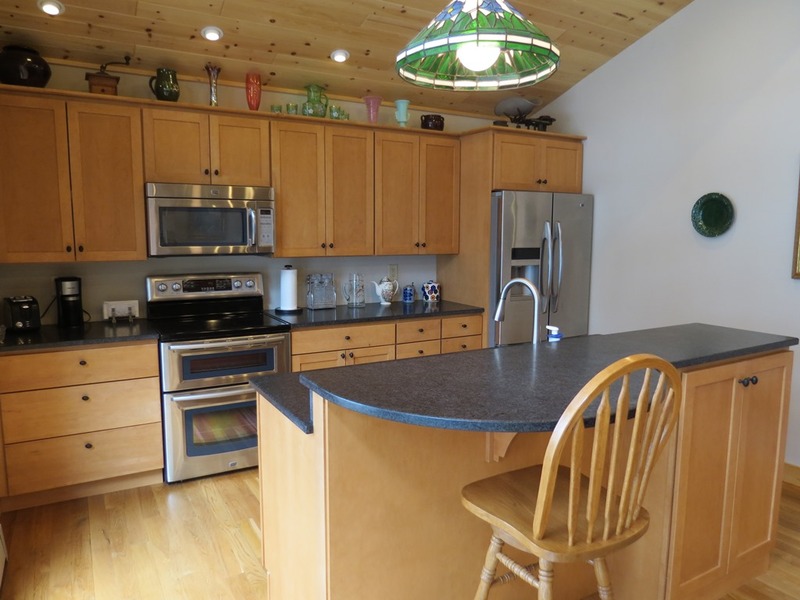 Whitefish Lake – Priced at $675,000 Visit the link below for more information on the property. 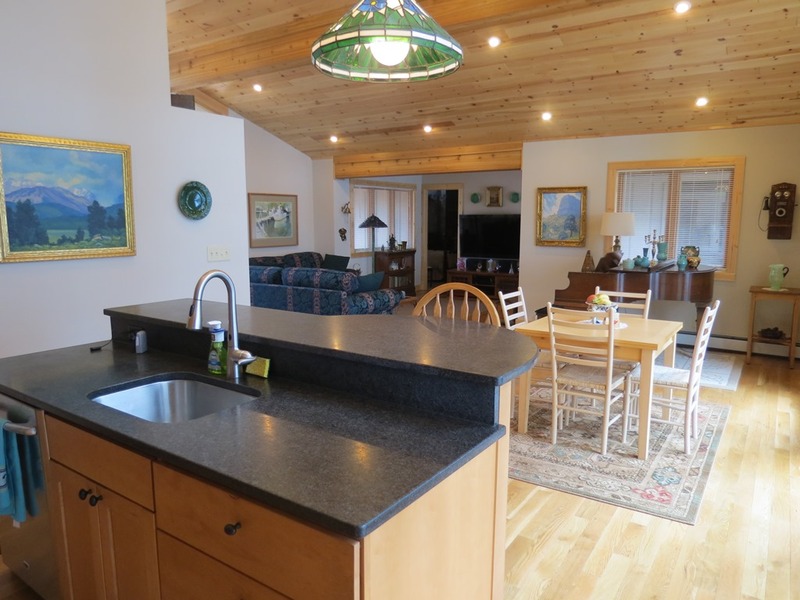 Rare opportunity: A beautiful setting on the pristine shores of Whitefish Lake. 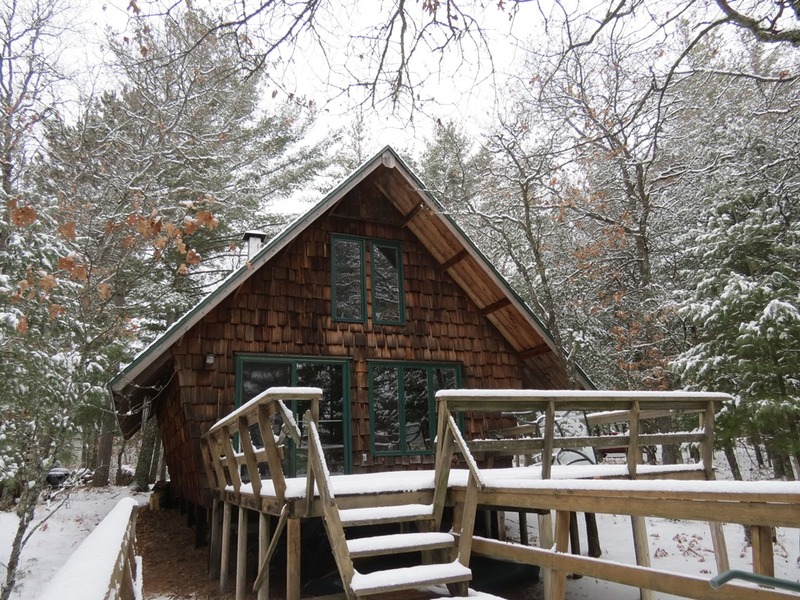 A complete offering here including: cabin, bunkhouse, & sauna. The focal point is the impressive views. 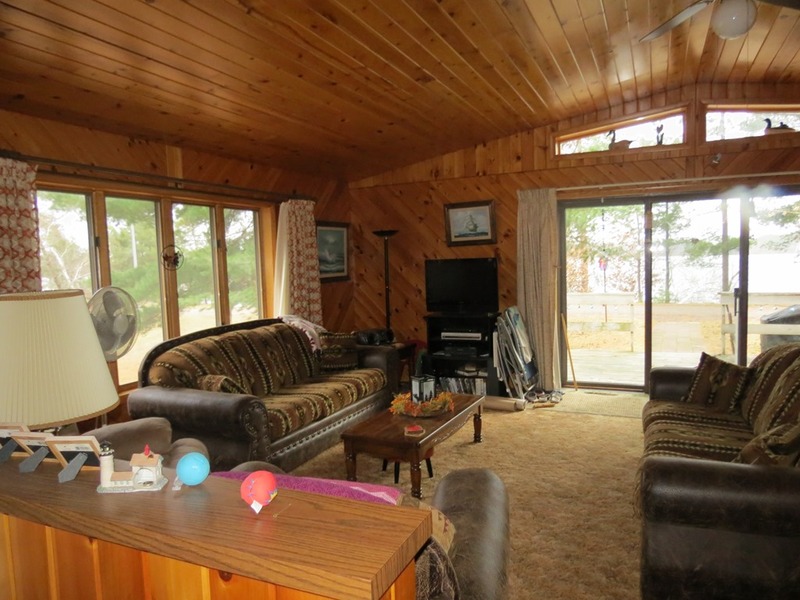 The cabin has vaulted ceilings, loft, “up north” themed interior & a nice deck in front and towards the lake. 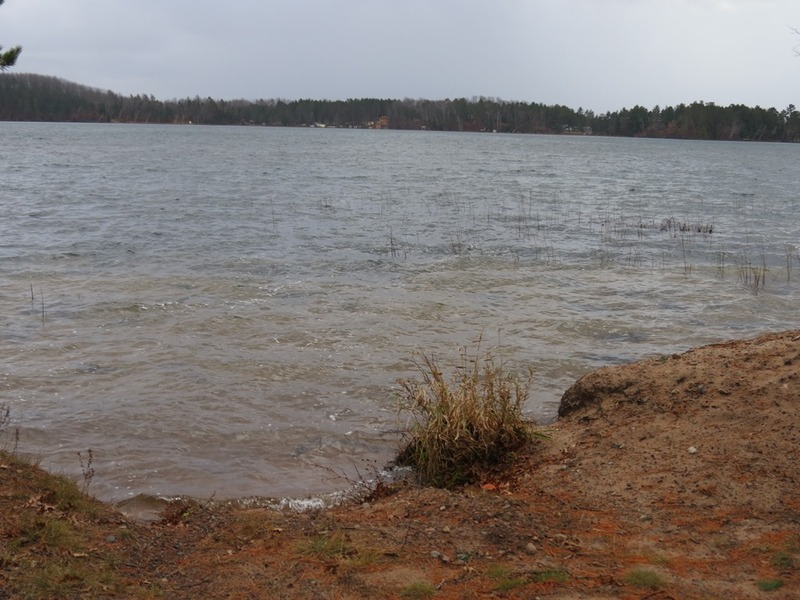 The sandy bottom shoreline makes for great swimming and fun for all. 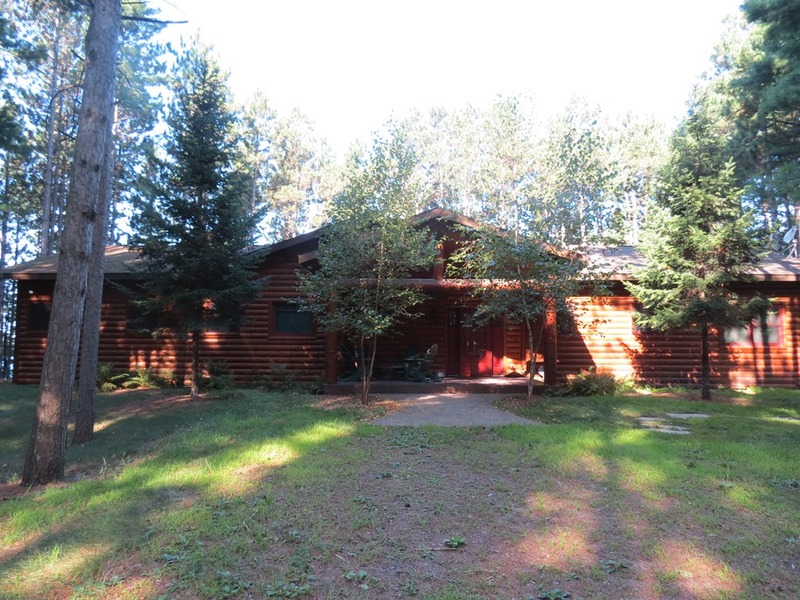 Also enjoy the towering pine setting and private 3.12 acre lot. 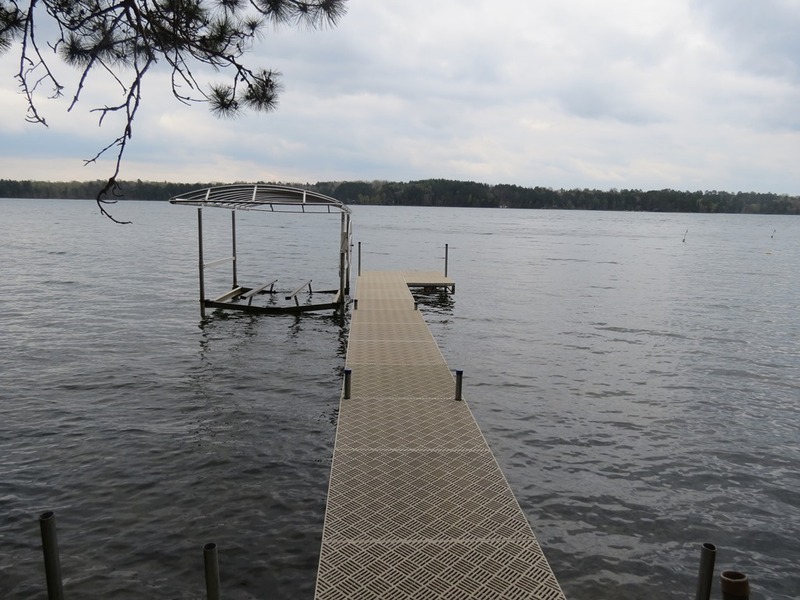 An exceptional value on this highly sought after waterway!